Beds & bedding were comfortable. 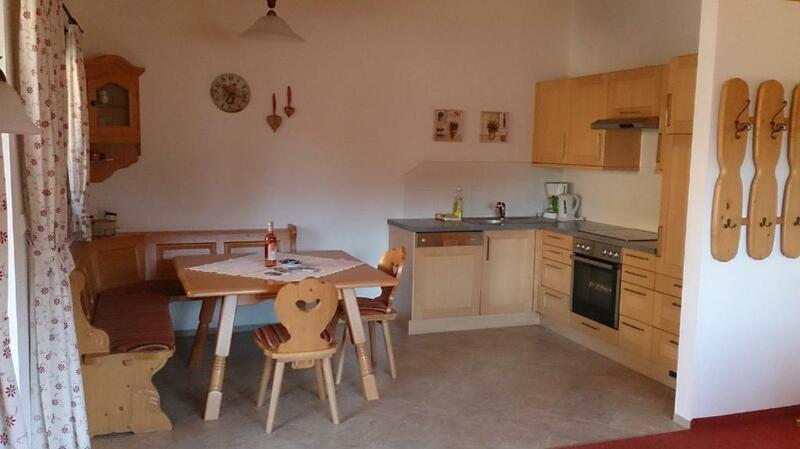 Nice kitchen area, perfect for family meals. On site parking for one vehicle. Gorgeous views & a short walk to town. Heel mooi appartement. Netjes, ruim en schoon. Mooie omgeving met heel veel activiteiten. Die Ferienwohnung hat unseren Erwartungen entsprochen. Sie ist gut ausgestattet, die Familie Pühringer ist ausgesprochen nett und hat unsere Wünsche im Vorfeld und während des Aufenthaltes kurzfristig erfüllt. Die Lage oberhalb des Ortes bietet ein Superpanorama, der Fußweg ist aber ganz schön anstrengend, vor allem für ältere Leute. Viel Platz, große Küche, sehr nette Vermieterin, wunderschöner Ausblick. Wanderungen kann man direkt vor der Haustür starten. 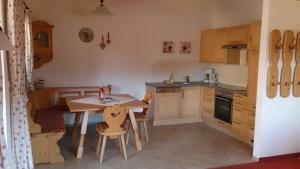 Lock in a great price for Ferienwohnung Marlene – rated 9.8 by recent guests! One of our best sellers in Alpbach! Overlooking the scenic Tyrolean village of Alpbach, these spacious apartments are a 10-minute walk from the center. They offer free Wi-Fi and a balcony or terrace. Built in 2010, each apartment at Ferienwohnung Marlene features a living room with a flat-screen TV, a kitchenette with a dining area, and traditional wooden furniture. 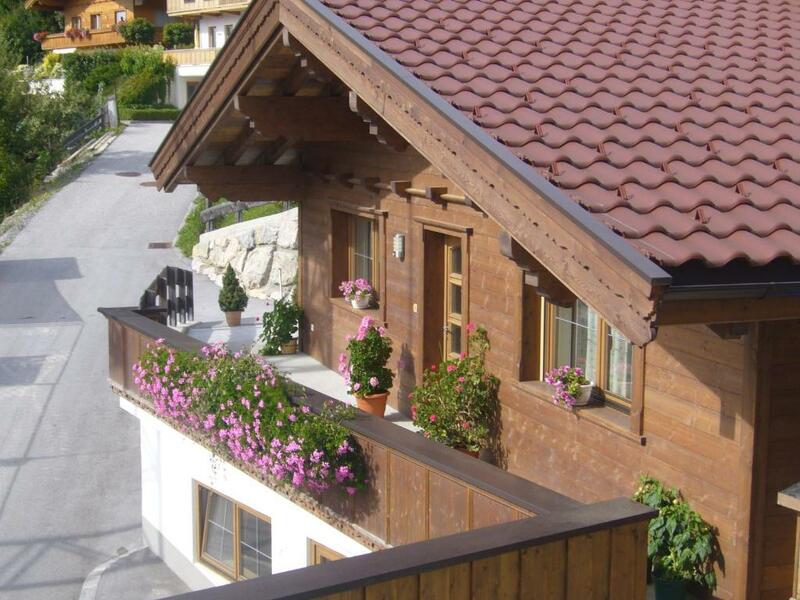 Ski storage facilities and free private parking are available at Marlene Ferienwohnung. The free ski bus stops a 10-minute walk away and takes guests to the Alpbach Cable Car within 5 minutes. A toboggan run is about 1,300 feet away. The Albachtal-Seenland Card is included in all rates and offers many free services like bus rides, free cable car rides in summer and free access to beaches and outdoor pools. 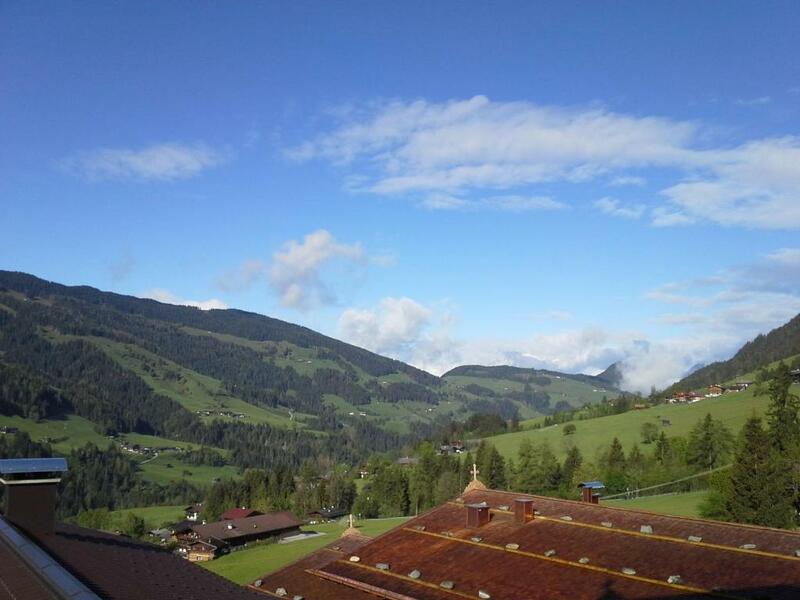 This is our guests' favorite part of Alpbach, according to independent reviews. This property is also rated for the best value in Alpbach! Guests are getting more for their money when compared to other properties in this city. 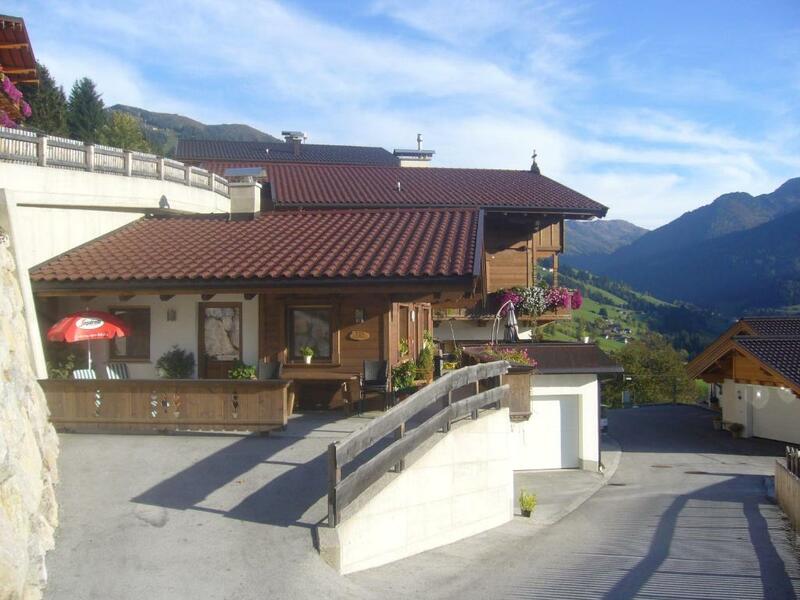 뀐 Located in the top-rated area in Alpbach, this property has an excellent location score of 9.4! When would you like to stay at Ferienwohnung Marlene? Located in a separate building next to the main building, with a ski and snowboard storage room and a large terrace overlooking the village. The final cleaning fee is not included in the rate (see “Important Information”). Bei uns erhalten alle Gäste die Alpbachtal-Seenland-Card mit der sie viele Vorteile genießen. Zum Beispiel im Sommer gratis mit den Alpbacher Bergbahnen in die wunderschönen Berge. Es gibt tolle Spiel- und Abenteuerplätze an den Bergstationen der Bergbahnen. Ideal für Failien die eine Wanderung mit tollem Ausblick und Spiel und Spaß für die Kinder kombinieren wollen. Weiteres sind auch viele Eintritte in umliegende Badeseen und Schwimmbäder inklusive. Unser Haus liegt in einer wunderschönen, ruhigen Lage und ist Ausgangspunkt für tolle Wanderungen. Besonders der Ausblick vom Balkon begeistert unsere Gäste! House Rules Ferienwohnung Marlene takes special requests – add in the next step! Please inform Ferienwohnung Marlene of your expected arrival time in advance. You can use the Special Requests box when booking, or contact the property directly using the contact details in your confirmation. Towels could be updated but otherwise everything was great!